I think any clan, even the real div0 clans would benefit of moltas. Really solid, unselfish teamplayer. I dont want to have to put you on the bench because of another recruit junkass! 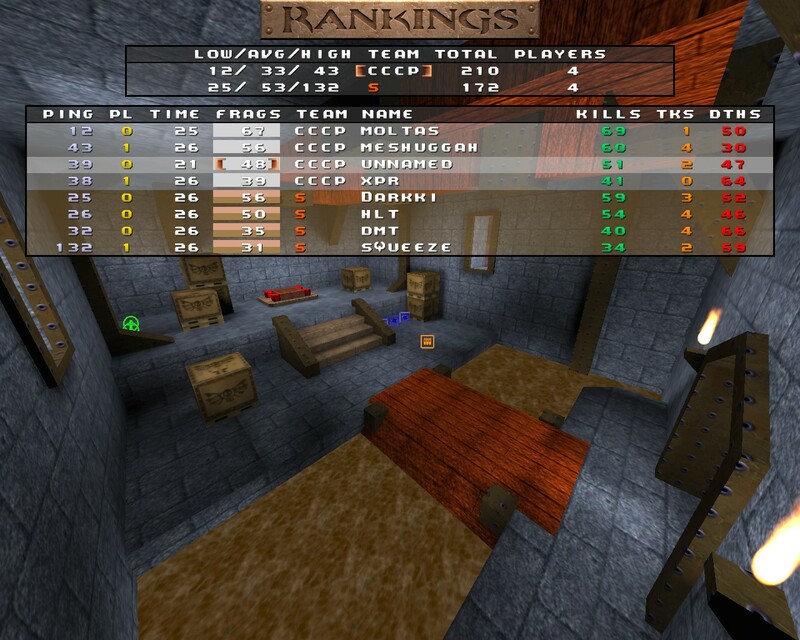 dm2 score looks exactly like what you would expect from a clan called Sauna ;) Under 300 frags total, lulz. Pojil ollu katiskat valmiina ja kiuas kuumana ramegalla? div1 and 2 look really good this year. Only the mcdonald guys look a bit misplaced. They got div1 players, but also div2-3 players. Anyways it's really hard to predict results. Upsets all over the place. Great year for qw so far with QHlan in fresh memory. pretty lol that russians use voice, but moltas is NOT on the voice.. and they can still play good tp and beat DIV1 clans. food for thought. will moltas join their voice later, and make them even stronger? will russians be a real threat to the top contesters? In Soviet Russia voice uses you! 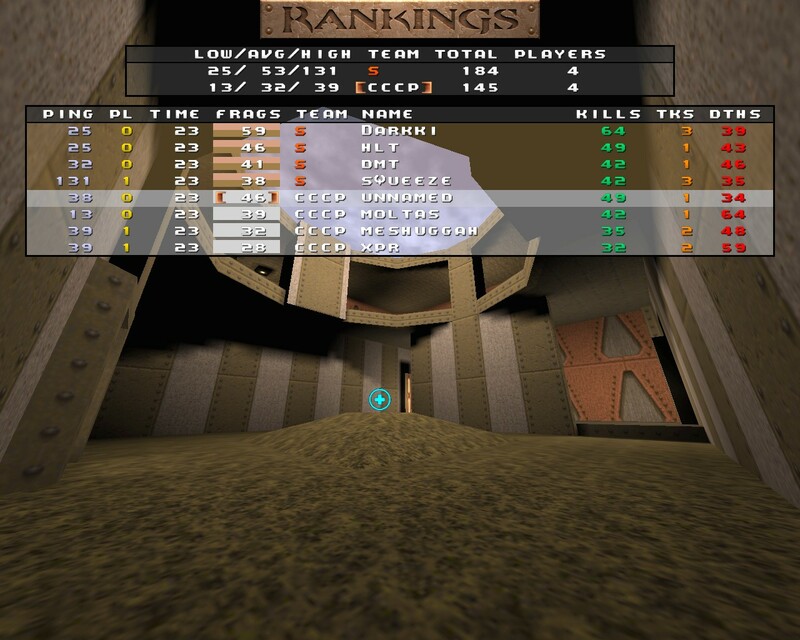 Para: I recon mm3 will mess them up tbh! It can get well confusing with people from diff countries I find anyway. Good games. Solid tp from cccp.